Here we have brought you the collection of best premium WordPress SEO plugins and tools that will enhance SEO performance of your website and help you drive large number of traffic. From the varieties of SEO plugins available, in this list we have kept only curated, genuine, and well tested plugins. 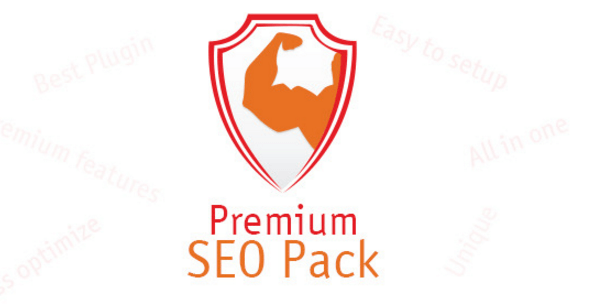 Hey Buddy!, I found this information for you: "Premium SEO Pack". Here is the website link: https://wpallclub.com/wp-plugins/premium-seo-pack/. Thank you.